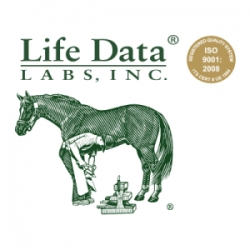 Life Data Labs Inc. is a dedicated product manufacturer committed to supplying our customers with premium quality animal nutrition and health products through continuous product improvement and new product development. Life Data Labs will continuously strive to improve our processes, products and services. We are committed to maintaining a leadership role in quality performance and providing value to our customer.